Superchunk has been in the music game for years now, and with members Mac McCaughan and Laura Ballance heading up Merge Records, the group’s nothing if not familiar with the inner workings of the industry. 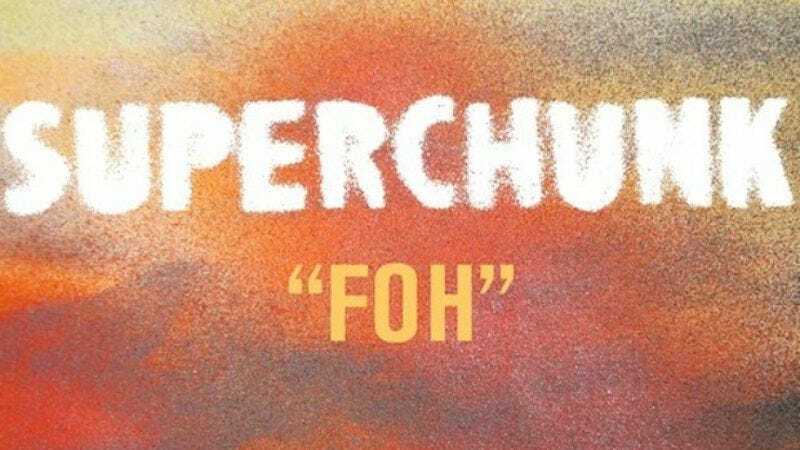 That’s why the group’s new single, “FOH”—“front of the house,” for outsiders—is so darn catchy. Grousing about busted amps and windows in the front of the venue mucking up the sound, the track is a short pop anthem to the life of a band on the road. “FOH” is on I Hate Music, which is out Aug. 20 on Merge. Superchunk is on tour this summer and fall, and dates are below.